The second annual educational design series, “Design on Stage,” will be held at The Academy Center of the Arts on Thursday, March 8th, 2018. 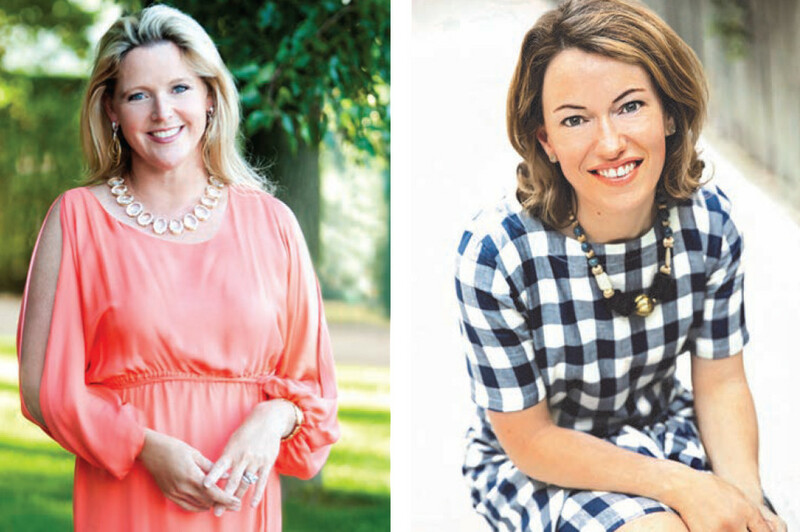 The featured speakers for this year’s event are celebrated interior designer Meg Braff, and Steele Marcoux, style director for Country Living Magazine and former editor of Coastal Living Magazine. The event will be held at the Joy and Lynch Christian Warehouse Theater, with doors opening at 11 a.m. At noon, a seated box lunch and wine will be served, and Braff and Marcoux will take the stage to talk about the use of color and pattern in home design. 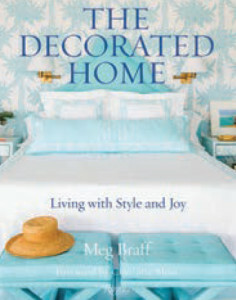 They will also share beautiful rooms from their portfolios, and Braff’s design book, “The Decorated Home: Living with Style and Joy.” Braff, whose work features bright, happy colors and bold patterns, will be available for book signings following lunch. The “Design on Stage” series is part of the Academy Center of the Arts’ mission to offer cultural and educational programming, art exhibits and performances from both local organizations and nationally renowned artists to the community. All event proceeds will benefit the Academy Center of the Arts. Tickets prices are $75 and will increase to $85 after March 5th. They are available for purchase through the Academy’s website at AcademyCenter.org. Meg Braff, a native of Tupelo, Mississippi, embarked on her interior design career after attending Vanderbilt University and the prestigious Parsons School of Design. Beginning as an associate at Ellen McCloskey Associates, she later worked with Jeff Lincoln before launching her eponymous firm in 1994. Known for her exuberant, youthful take on traditional design, Meg creates livable spaces imbued with playful glamour and a modern perspective. Her sophisticated color sense, curatorial eye, and deft ability to mix antique and modern pieces has broad appeal, as evidenced by residential commissions throughout the East Coast and the Caribbean. In 2011 she acquired the Philip Graf archive, and began updating and recoloring his whimsical wallpaper patterns. She also opened a shop, Meg Braff Antiques & Decoration, located in the heart of Locust Valley, NY. Her work has appeared in House Beautiful, Traditional Home, Coastal Living, Southern Living, and Hamptons Cottages & Gardens, among others. Her first book, “The Decorated Home: Living with Style and Joy,” was published by Rizzoli in April 2017. Marcoux Steele Marcoux, an Atlanta native who now lives in Birmingham, AL, has over 15 years of editorial experience across multiple platforms. She recently returned to Country Living Magazine as style director after two and a half years as editor for Coastal Living, where during her tenure the brand was awarded numerous accolades for editorial excellence and experienced significant audience growth. Before that, she served as executive editor at Country Living, design editor at Southern Living, and held similar positions at Coastal Living and Cottage Living from 2006 to 2012. 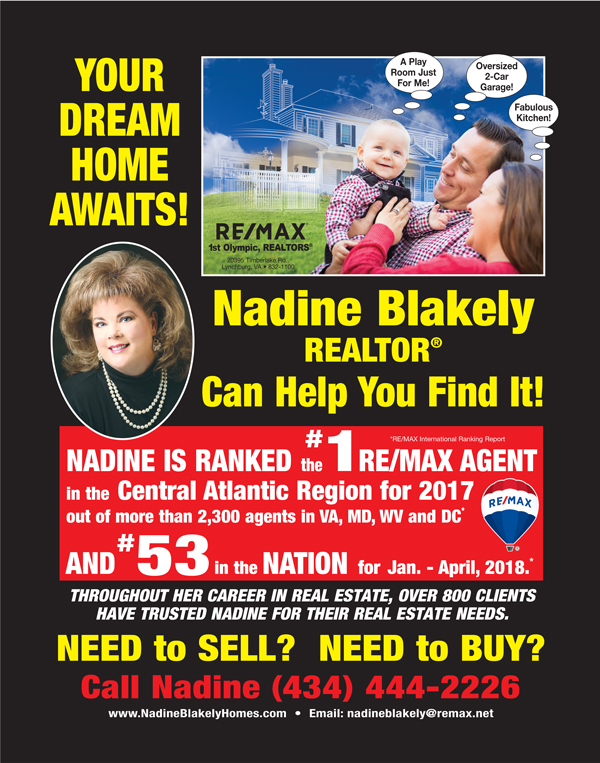 She has worked as a freelance writer, editor and producer for a number of other titles, including HGTV Magazine, Better Homes & Gardens, Hamptons Cottages & Gardens and more.